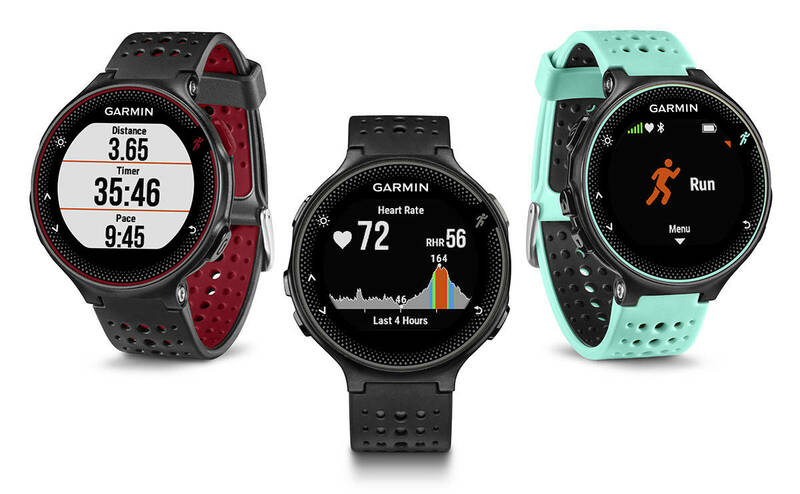 After recently releasing its Forerunner 225 smart watch, Garmin has just introduced three new sports watches, with the focus being on its heart rate sensor, a new one called “Garmin Elevate”, which is a part of the watch, and is made by Garmin, instead of the one made by Mio in Forerunner 225. 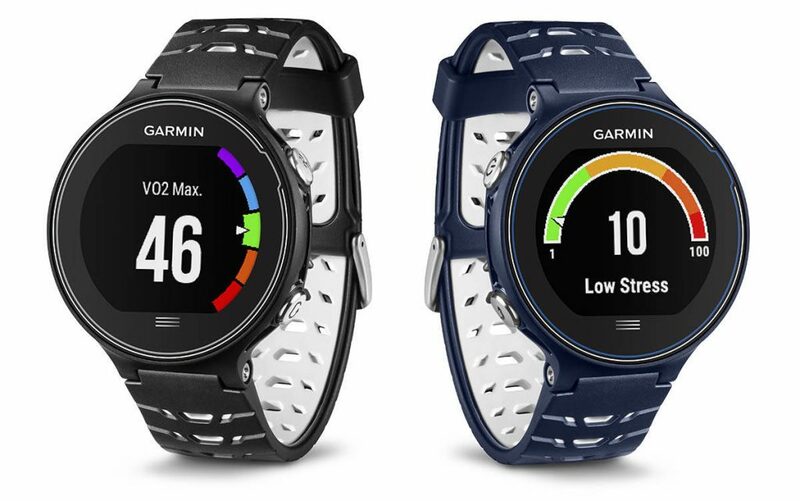 The three new watches are Garmin Forerunner 230, Forerunner 235 and the Forerunner 630. These don’t come with a price tag that every fitness enthusiast might afford, but they do the job that one would expect. 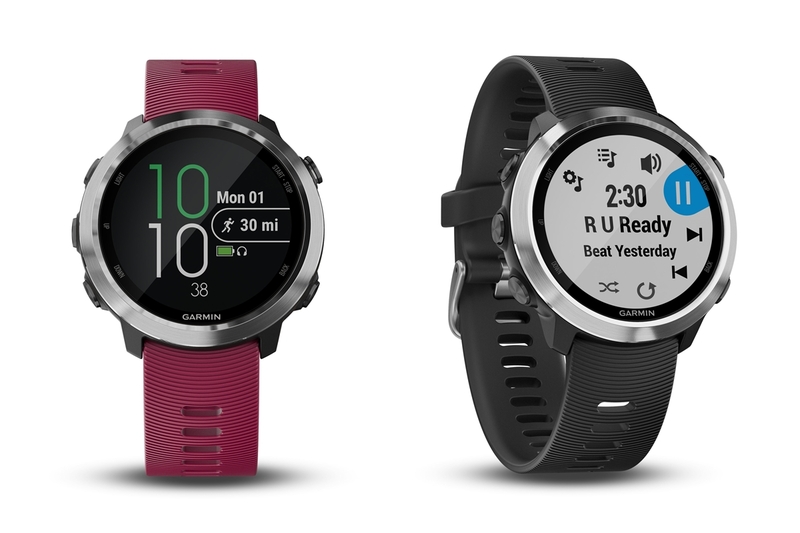 The Garmin Forerunner 235 has a Garmin Elevate optical sensor to display the heart rate and training zone directly onto the screen of the wearable, and unlike the Forerunner 230, you don’t need to use a chest strap to track the heart rate. The Forerunner 235 is priced at $329, and the 230 is priced at $299. The Forerunner 230 doesn’t have that optical sensor, so you will have to use the strap around your chest, i.e. the ANT+ heart rate strap. This watch can give a battery life of about 16 hours, while the Forerunner 235 is capable of offering a battery life of about 11 hours. 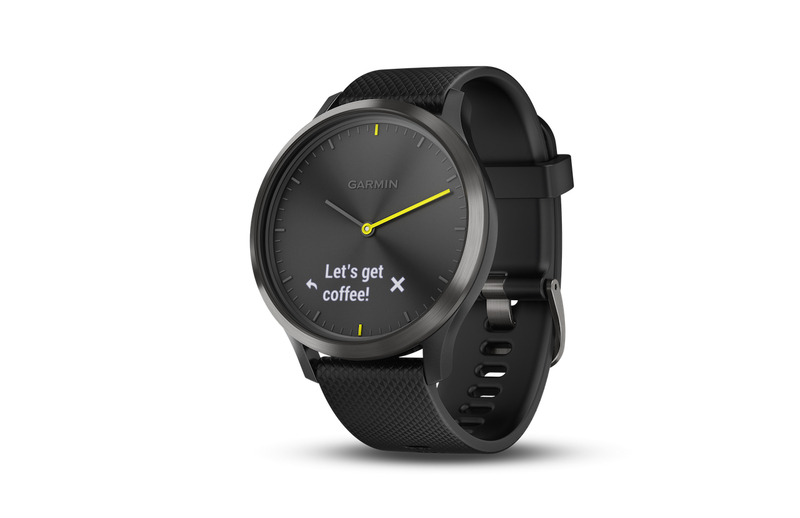 Both of these watches work with Connect IQ smartwatch platform for the customization of watch faces, apps, widgets and other stuff. The third watch, i.e. the Garmin Forerunner 630 is said to be the most advanced running watch, and it provides the user with some advanced running data. Why advanced? you would be able to get some stats like stride length, ground contact symmetry, vertical ratio, lactate threshold and performance readiness. 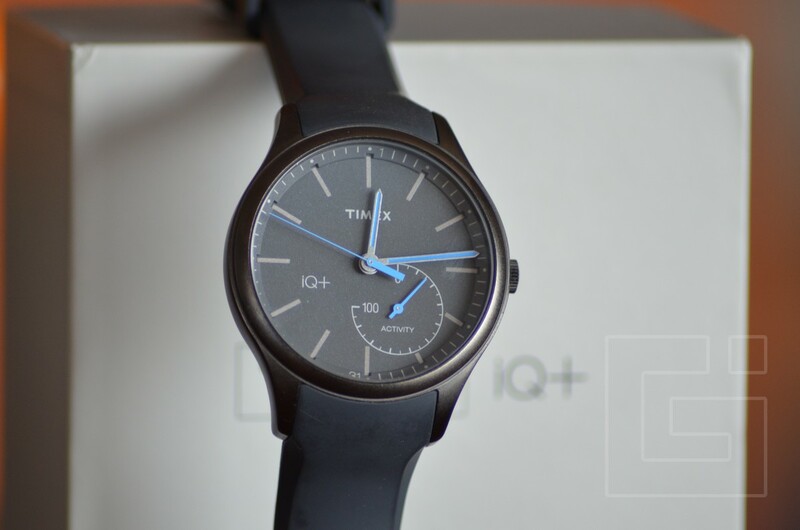 Even this watch is compatible with Connect IQ platform. Interestingly, after paying a heavy amount of $399, you aren’t getting the wrist optical heart sensor, but will have to separately purchase the ANT+ heart sensor strap if you wanted to know the heart rate. 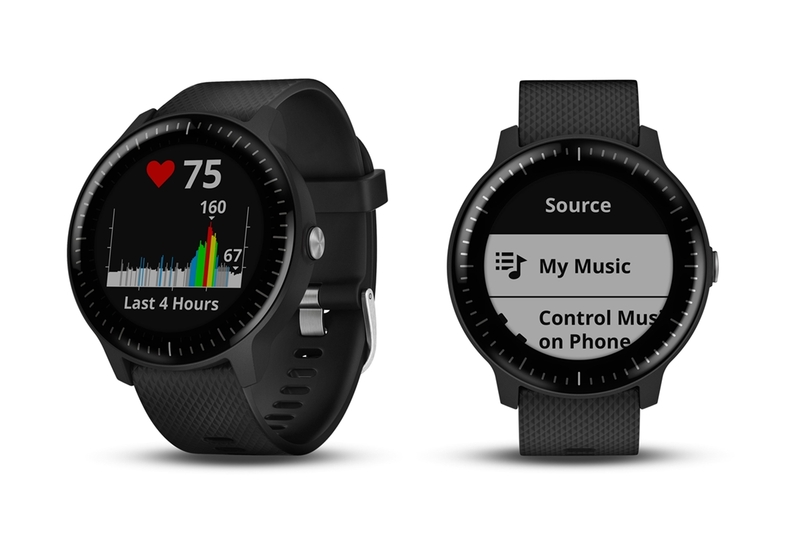 All the three smart sports watches work with Connect mobile app from Garmin, and this is a much improved app with features such as music control from the watch, and a “Live Track” feature that help share user’s workout details in real-time. While these might not be a necessity for every fitness enthusiasts, those runners with a passion to learn about every little detail, should take a look at the Forerunner 630. 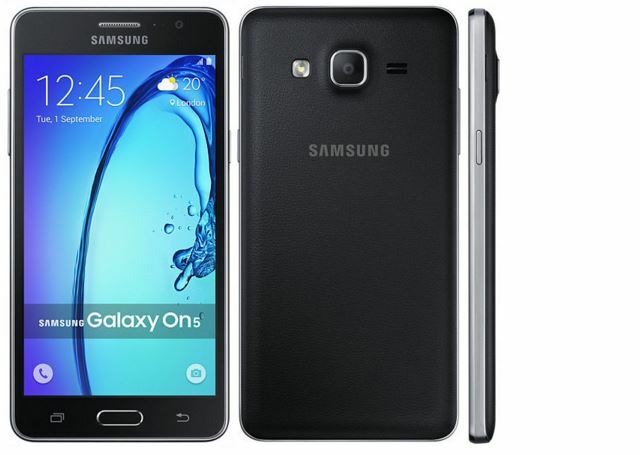 Any info about the new lineup pricing and availability in india? ?